The African American community in Chicago became enthusiastic for flight. 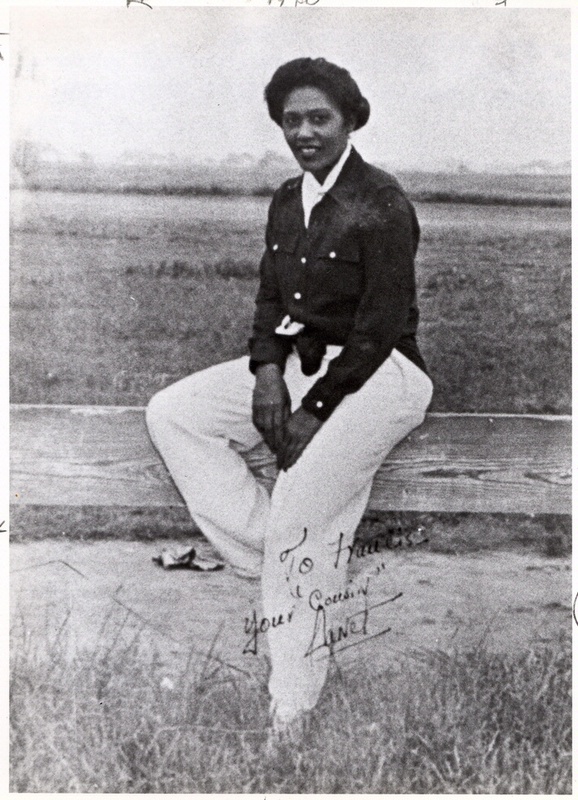 Janet Bragg, a nurse in Chicago, became fascinated with flying and joined with Cornelius Coffey to promote aviation. Her financial backing helped the Chicago flying club purchase its first airplane.